Face masks are both an incredible way to keep your skin feeling happy and healthy, and also a small window of time where you can treat yourself and your skin to a little therapy. There are many different masks that have many different uses, but going into the fall and winter, it is so important to focus on keeping your skin hydrated. When the weather turns a bit chilly, your skin can dry out a bit easier. This is the perfect time to incorporate a new once-a-week treat to keep your face feeling excellent! 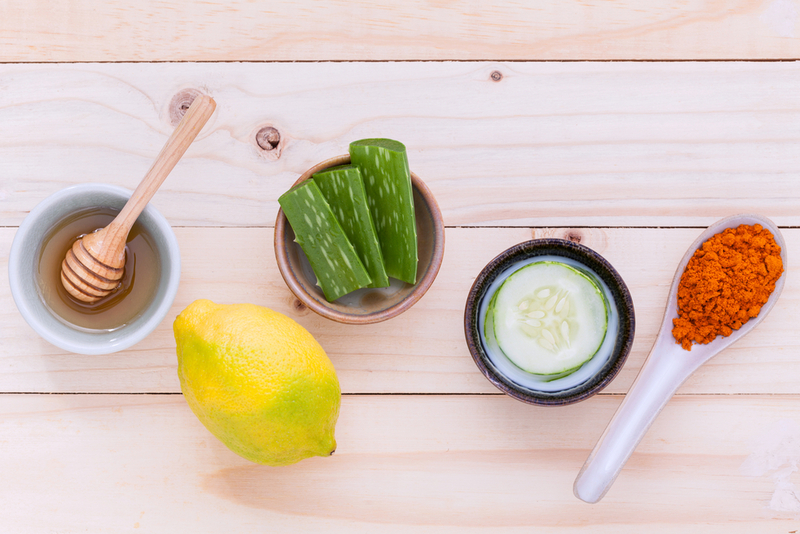 Here are some fun different face masks you can make at home to kickstart your new spa routine. Pour ½ cup of honey into a mixing bowl. Add 3 tablespoons of orange juice into the honey. Rinse with warm water, and apply moisturizer to lock in that new moisture in your skin. Combine 1.5 teaspoons of raw honey, 2 teaspoons of coconut oil, and 1-2 drops of lavender oil. Stir with a toothpick or spoon. Once the consistency is thicker (if needed, throw in the fridge for 5 minutes), apply to a freshly cleaned face. Let sit for 10-15 minutes, then remove using a warm washcloth. Ingredients include ½ an avocado, ½ of a ripe banana, 1 tablespoon of olive oil, and 1-2 drops of your choice of essential oil. Start by placing the banana and avocado in a bowl, then add in the olive oil. Follow up with your essential oil. Mix ingredients using a wooden spoon or even a potato masher! Drape a towel over your chest to catch any drippings. Apply the mask, avoiding your eyes, and let sit for 10-15 minutes. Pat your face clean with a damp towel, and apply moisturizer. As you can see, there is a mask using just about anything you might have at home. It’s quite fun to play the role of scientist and beautician with your own ingredients, all for the sake of fresh, hydrated skin. Heading into this fall/winter season, maybe try out a couple of recipes and find the perfect potion for newly refreshed skin.